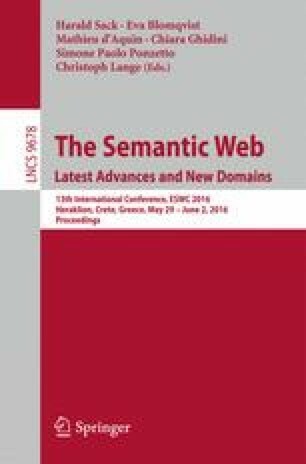 An important aspect of the semantic web is that systems have an understanding of the content and context of text, images, sounds and videos. Although research in these fields has progressed over the last years, there is still a semantic gap between data available of multimedia and metadata annotated by humans describing the content. This research investigates how the complete interpretation space of humans about the content and context of this data can be captured. The methodology consists of using open-ended crowdsourcing tasks that optimize the capturing of multiple interpretations combined with disagreement based metrics for evaluation of the results. These descriptions can be used meaningfully to improve information retrieval and recommendation of multimedia, to train and evaluate machine learning components and the training and assessment of experts. I would like to thank Dr. Lora Aroyo for her supervision, Dr. Matteo Palmonari for his guidance, Emiel van Miltenburg for our collaborative work and Robert-Jan Sips for his support.